Rebbeca Marie Gomez (born March 2, 1997), better known by her stage name Becky G, is an American singer, songwriter, and rapper. The urban singer presented her new audiovisual material that combines perfectly with the trap rhythm of the song. 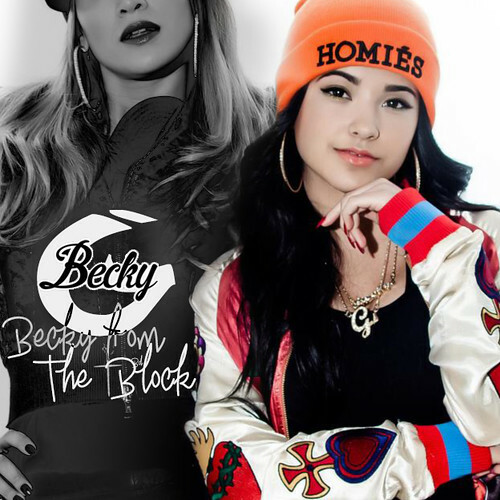 In this opportunity, we can see Becky dancing and singing in the streets of a characteristic neighborhood of the United States, something that summarizes and mixes the essence of the trap with an urban concept. The videoclip was directed by the American director Eif Rivera. Watch the video ( Becky G – Green Light Go ) and tell us what you think!